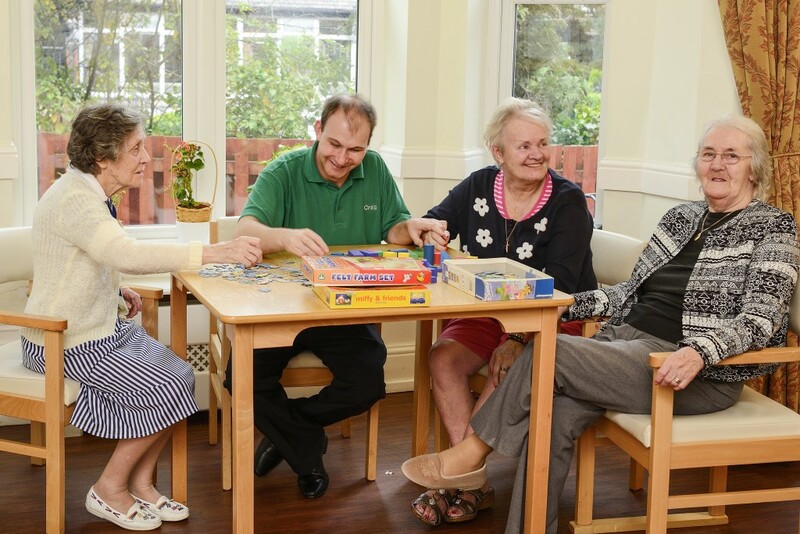 At Fairﬁeld View Care Centre we aim to provide the highest standards of care by adopting an individualised, sensitive and holistic approach at all times. We also endeavour to offer a warm and caring environment where the focus is very much on dignity, independence and respect. In order to achieve these goals, we always listen to the wishes of our clients and give them the freedom of choice whilst providing the advice and assistance required to make informed decisions. In addition, we work hard to build close, informal relationships with our residents as this facilitates our ability to empathise with their feelings and to address their needs, whether they be physical, emotional or spiritual. 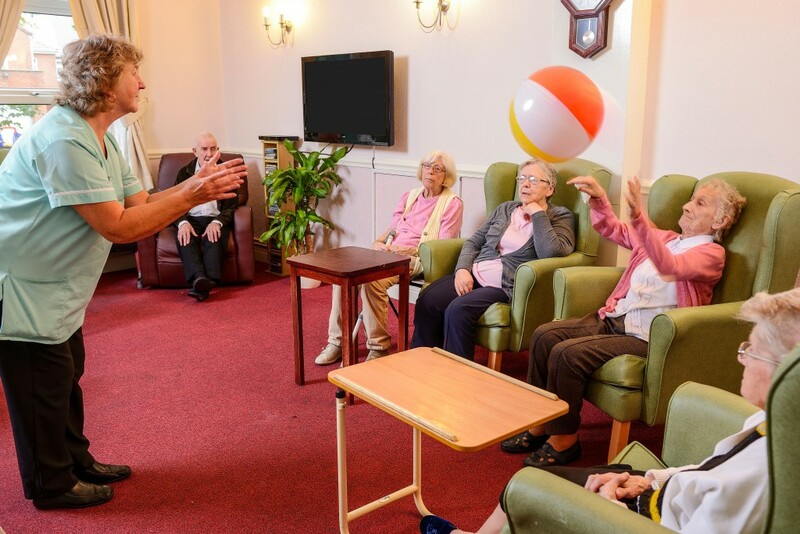 As our ambition is not just to care for the elderly and frail, but to promote health, happiness and longevity, we also provide an active programme of health education in which all residents and relatives are encouraged to participate. Plus, all our staff understand that to fulﬁl their unique role of carer, they must be competent in all aspects of individualised care including assessment, planning, implementation and evaluation. To function as expected, all carers are expected to keep abreast of current trends and developments in care and to manage their own professional development. Furthermore, more experienced members of staff are expected to provide a good learning environment for junior staff and to assist them in the achieving their full potential. Ultimately, every carer is accountable for his or her own practice and shall act in accordance with our Code of Conduct. Every single member of the staff is a credit to Fairfield View. The levels of care they provide, their attitude and their ability to make people feel at home are exemplary.